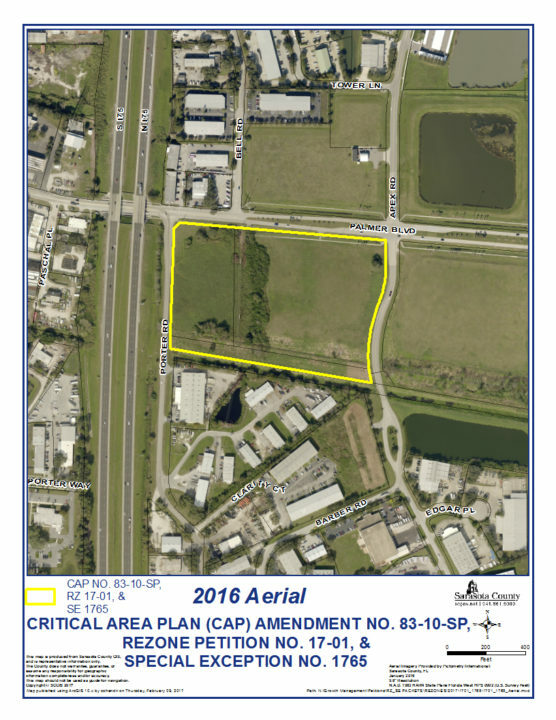 More than nine months ago, the Sarasota County Commission invited a community group to suggest proposals for how two county-owned parcels near the Celery Fields could be used. The decision the board made on Nov. 28, 2017 followed an earlier months-long effort by community activists to protect those parcels from industrial development. In a 3-2 vote on Aug. 22, 2017, the majority of the board agreed that the internationally known Celery Fields might have started out as a county stormwater project, but it has become a major tourist draw, thanks to the hundreds of bird species that make it their home or just a stopover during migration. 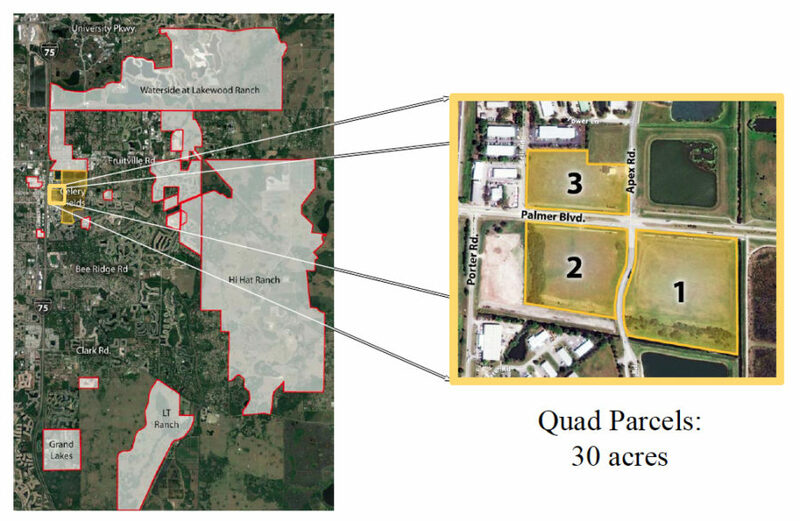 Commissioners Paul Caragiulo, Nancy Detert and Charles Hines denied petitions submitted by Sarasota business owner James Gabbert to build a construction and yard-waste recycling facility on what is known as the “Southwest Quad” near the Celery Fields. Yet, it was Commissioner Alan Maio — who supported the petitions, along with Commissioner Michael Moran — who suggested on Nov. 28, 2017 that opponents of Gabbert’s proposal have the opportunity to explore the potential of both the Southwest and Southeast Quads in a manner that would be supported by the tens of thousands of residents in the area. On April 25, the community group — the Fresh Start Initiative — offered preliminary suggestions. 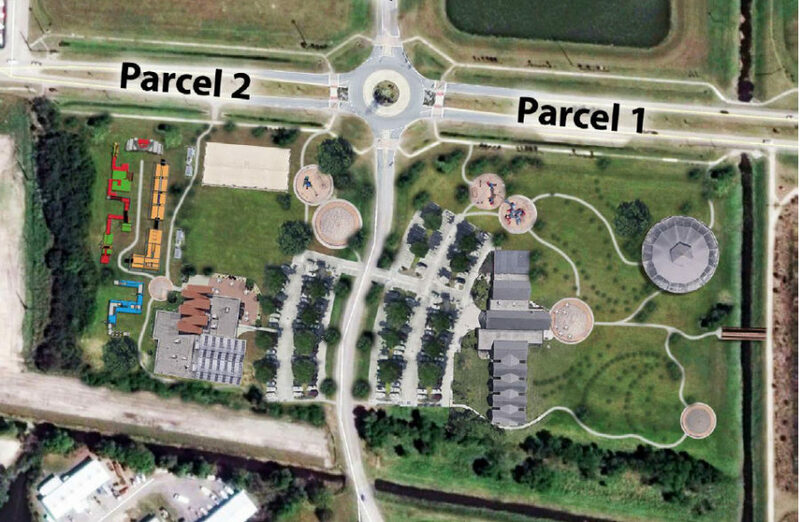 Members of the group’s Executive Council explained that the weighted voting system they used through months of meetings heavily favored an outdoor sports complex, which the Sarasota YMCA had proposed on the 10.6-acre Southwest Quad. For the 12.7-acre Southeast Quad, they settled on a multi-use pavilion and a buffer/visitor center. As an alternative, they recommended an ecotourist lodge, perhaps with a restaurant. The commissioners asked them to refine their proposals and present an update later this year. That second presentation came on Sept. 12, following more months of reflection by Fresh Start members — which include representatives of 50 homeowner associations — on what they felt would be appropriate for the two Quads. “We feel very strongly that the … Quads should be preserved as sort of a breathing area and natural element,” Executive Council member Carlos Correa told the board on Sept. 12. “What makes you so eager to sell our public lands to industrial users?” Executive Council member Gary Walsh asked the commissioners. A video the group showed the board noted twice that the county’s Future Land Use maps for the area had not changed in 1983, and those maps indicate industrial uses. The Fresh Start group, Correa added, had considered the economic, social and educational opportunities “that could be nurtured” in proximity to the Celery Fields. 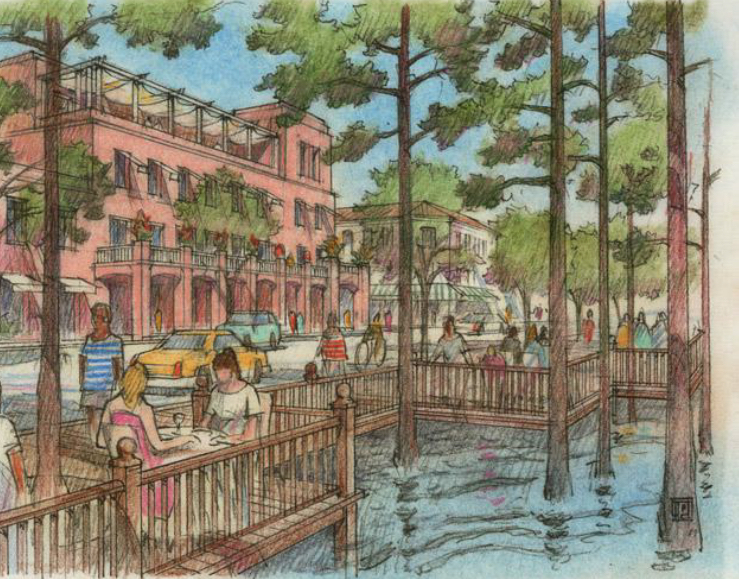 The 18-and-a-half-minute video provided examples of potential connectivity of the nearby residential and commercial areas — some still in the planning stages — to the Celery Fields. The narrator emphasized that more than 32,000 homes already have been approved on approximately 22,000 acres surrounding the Celery Fields. The narrator talked of the multi-use building hosting workshops on environmental issues and art exhibits, for examples. Additionally, the Sarasota YMCA could use it for youth programs and classes. The Southwest Quad — Parcel 2 — also could be the scene of rope courses and volleyball games, the narrator said. 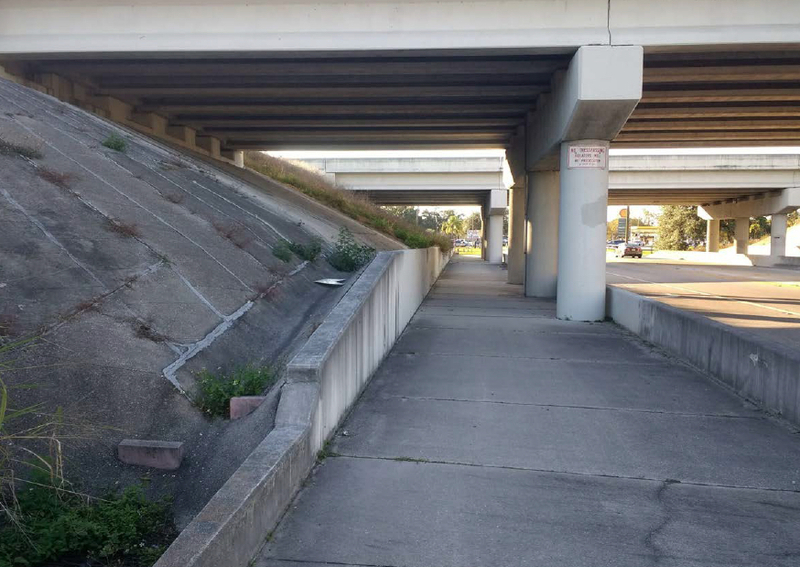 At one point, the narrator asked the board to “consider the unusual value offered by the Palmer Boulevard underpass, a precious walkable link” between the Celery Fields and businesses and restaurants on Cattlemen Road and on Palmer Boulevard, west of Interstate 75. 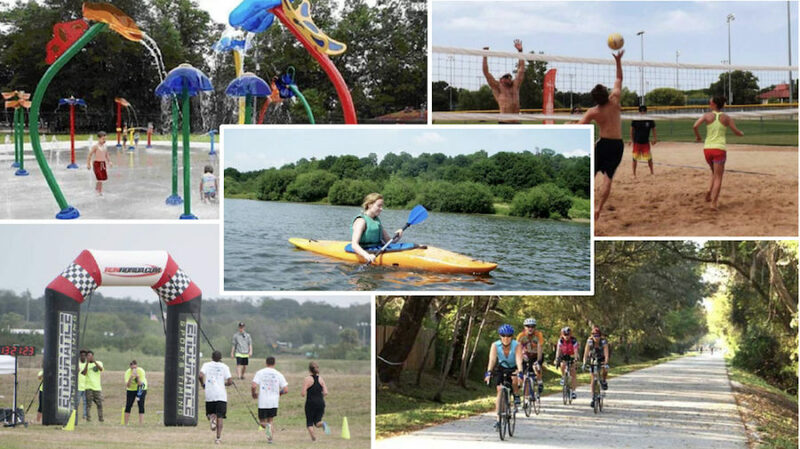 With another slide, the narrator noted the potential of transforming a linear park on the north side of the Celery Fields into a “riverwalk,” a concept county leaders discussed in 2005, the narrator added. “Thank you,” Chair Nancy Detert told the group. When Detert asked whether board members had any questions following the video, Commissioner Paul Caragiulo responded that he had a couple, but they probably would be more appropriate for staff. “The major issue for me in this whole thing, if we’re being real transparent and honest about it,” Caragiulo said, “is that we have standards in place that … will really create a tremendous obstacle” to any future uses of the Quads. The primary obstacle, he added, is the timeline for any improvements on Palmer Boulevard, to facilitate extra capacity for traffic. When Caragiulo asked about the tentative timeline for an upgrade of Palmer Boulevard, Matt Osterhoudt, director of the county’s Planning and Development Services Department, said he was unable to provide any information. Paula Wiggins, the county’s transportation planning manager, would have that answer, Osterhoudt added. Caragiulo also talked of concerns about pedestrian safety in the area — an issue that Siesta Key resident Robert Waechter raised during the Open to the Public comment period at the start of the Sept. 12 meeting. Waechter owns industrial property near the Quads. “This is fundamentally my big problem on this,” Caragiulo added, referring to the public safety issues related to the road network near the Celery Fields. Osterhoudt told Caragiulo staff would be happy to offer any information the board members wanted. “The purpose today,” Detert said, was for the Fresh Start group to provide more details about how the county could use the Southwest and Southeast Quads. “It was a beautiful presentation … a little short on details now and a little long on criticism, frankly. We already know the roads are overcrowded,” Detert added. On Sept. 13, Tom Matrullo, a member of the Fresh Start Executive Council, provided The Sarasota News Leader a copy of comments he had written after reflecting on the previous day’s efforts. Following the group’s initial presentation in April, he wrote — which members hoped would be the start of a collaborative dialogue — the council worked on additional market and demographic data and submitted that material to the county in July. After a month, he said, the members had received no response from a staff member or a commissioner. When they asked whether a response would be forthcoming, he continued, they were told that staff had scheduled their follow-up with the board as a discussion item on the Sept. 12 agenda. “Our attempt at dialog had apparently hit a wall,” he added. A multi-use community facility, trails and a pavilion. A birding lodge and restaurant. A sports complex with a food truck area. Boulevard-style shops, “fooderies” and affordable apartments. Mote Marine leaders already are working with county staff on their proposal for a $130-million aquarium and science education center at Nathan Benderson Park, the narrator said. 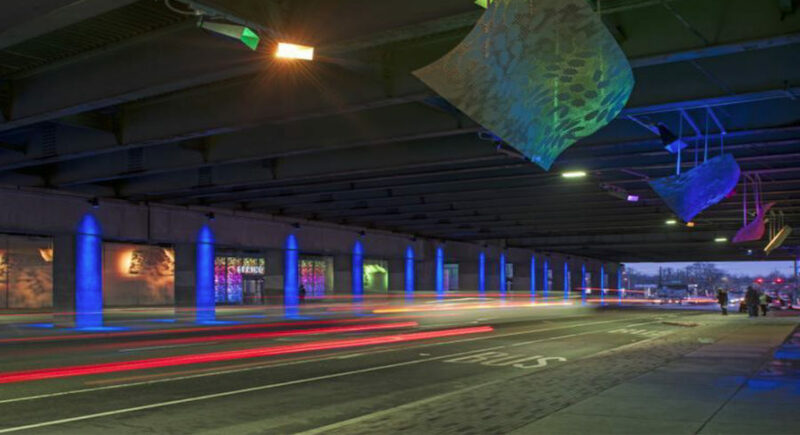 “Mote estimates its new aquarium will be visible to 43 million drivers a year [on Interstate 75],” the narrator continued. At the next exit, “they’ll see the Celery Fields and the Quads, too. … Do we really want to allow industrial traffic to dominate this significant gateway?” the narrator asked. The video also showed graphics depicting the route of Lakewood Ranch Boulevard and the area of the Fruitville Initiative, where development is underway. 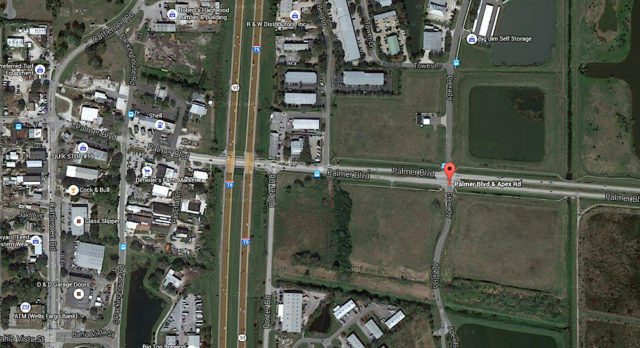 The video emphasized the connectivity from Benderson Park to the Celery Fields. Yet, the narrator pointed out, “Developer proposals are lining up rapidly and at random” for the eastern part of the county. Fresh Start is offering “commonsense recommendations” as alternatives, the narrator said. The community needs to hope and pray that the commissioners will think long and hard about the future of this area of the County, and will come to embrace, support, and realize the vision of the Fresh Start group. It is a deep and large vision, and we can only hope this opportunity will not be lost forever. As always, your thorough reporting on the details of Sarasota County Commission activity is much appreciated and helpful!